As I sit down to write this first post for the month of May… we are on the verge of a very busy month! Before we get to that, however, let me give you a quick run-down of some of the things that happened in April. At this point, roughly 14% of funds needed for a 2-year stay in France have been pledged to, or received by, Global Missions in St. Louis. This is VERY encouraging, thank you! assumes that PIMs maintain their support for the entire duration of our AIM term. 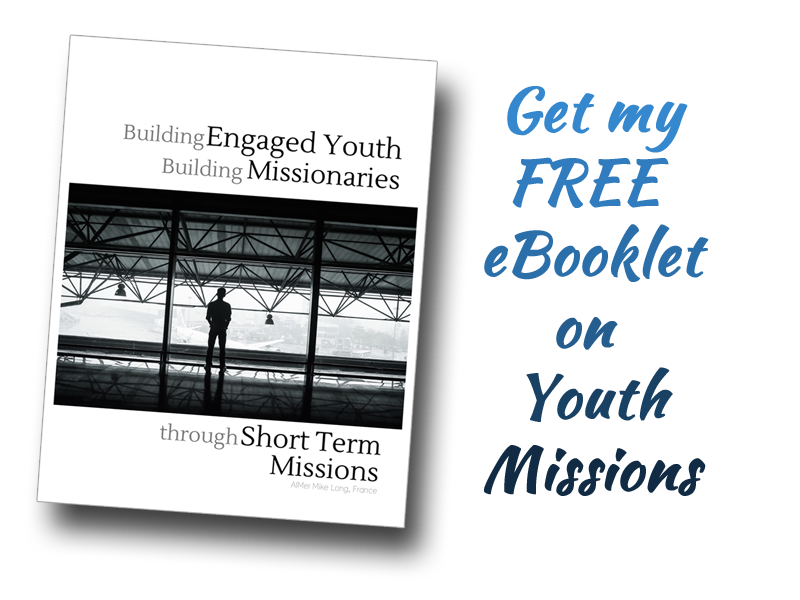 reflects only those pledges or gifts already received and processed by Global Missions – some may have been sent, but are still being processed. Also… a HUGE thank you to those pastors who have supported us, to date, by scheduling services in the coming months (in order of calendar dates). For up-to-date details, please see our schedule. On April 3rd, I began some of the paperwork necessary to temporarily move to Europe. Bureaucracy exists in every country and France specializes in it! Starting early, though, should help alleviate some of the stress. Thank you for your support. Yes. You are showing support simply by the fact that you are coming back time and again to stay informed about our project and preparations. Let it inform your prayer time and be part of the work of God in France. You can follow by email or in your WordPress reader by clicking the buttons on the top right of this page.